Enjoy the rich heritage and tradition of Ireland while also experiencing the country’s distinct culture face-to-face. This unique program, in its 43rd year, was founded on the belief that fostering an appreciation of other cultures is an important part of an individual’s development. Students receive an education that goes beyond any nation. The Irish Way is truly a lesson in international citizenship. We realize that parents need to be assured that their children are in a safe environment and in good hands at all times during their journey. 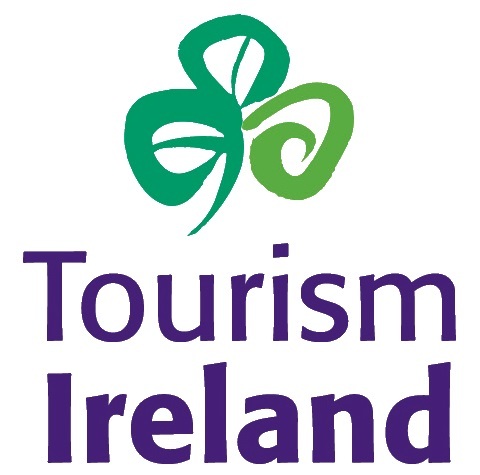 This is why we’ve made a commitment to provide not only exceptional service and maximum safety through our exclusive relationship with the Irish Life Experience and Tenon Tours. Our Irish Way Staff is always available to answer your questions before, during, and after the journey begins.